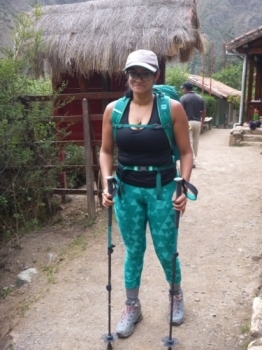 My overall experience of Inca Trail is very "positive" . 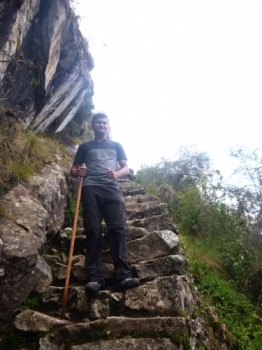 Juan Carlos and Edson where from start on invalued with the whole group and they try to make you Inca Trail . Juan Carlos and Edson used humor ,clear in to and make sure every body could make it to the tap . Sometimes , You embarle an a trail which you wan't forget . 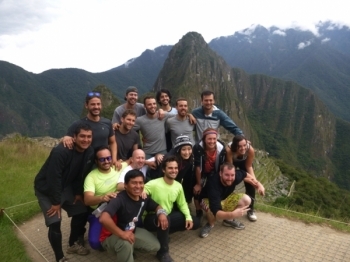 Y ou meet new friends , push your limits and catch Machu Picchu at sun rise !! . The briefing was very knowledgable staff. 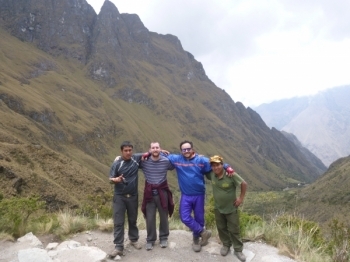 My experience on the Inca Trail with Juan carlos and Edson was very great . They were thoughtful of our hiking experiences and was patient encouranging . It was brief and helpful to plan whole trip . The guide was energegic , caring and funny , We love them . Thanks a lot for wonderful arrangement and management for the entire tour !!! . The guide Juan carlos explains very thing funny and good english connect's people with each other . Overall personal experience . Amazing !! . 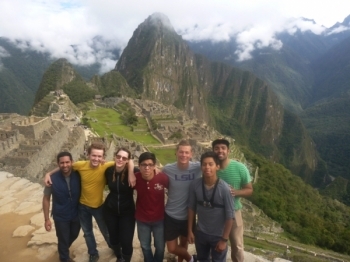 Juan Carlos and Edson as from undividuals who are travelling one big family . No judgements and helping eachather . It's agilt if you can connect people like they do !!! . 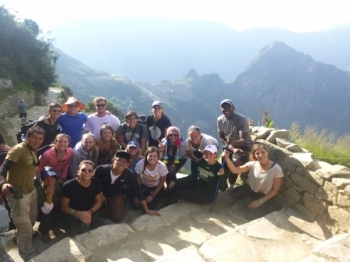 Inca Trail Reservations couldn't have organized this trip any better. 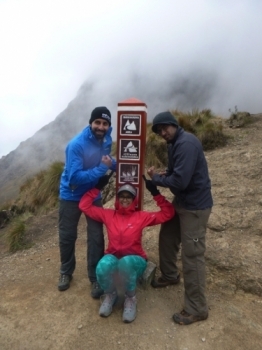 From the start we hit all the main attractions and got valuable history lessons along the way. 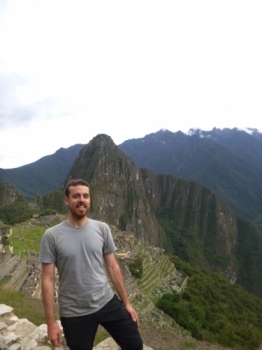 A very unique perspective is given by Paul because he teaches you what academia teaches in school and he also shares the accounts from local cultures. It was pleasure being part of the group and this adventure. It was well organized and I sit here after 4 days of hiking with absolutely no regrets. 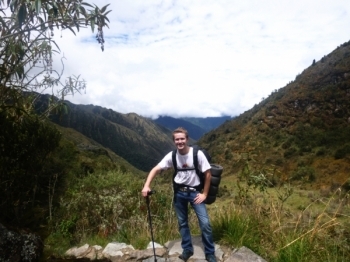 Memories will last lifetime and I can't thank inka trail reservations for being part of it. If I could I would give this company 6 stars out of 5! . A brilliant company and the operator (Paul) had everything perfectly timed. Absolutely amazing trip with these guys. 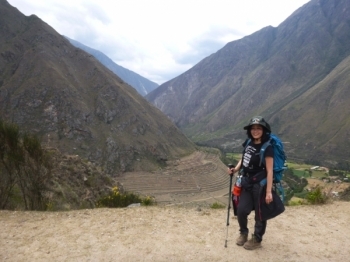 Everything you'd want from an inca trail trek. Tough but definitely worth it. Great food provided. The tour guides are awesome, great banter during the whole trip. 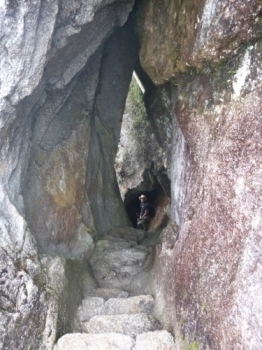 The tour guides also provided a great perspective on the history side of the whole trek/inca civilization, which was great. 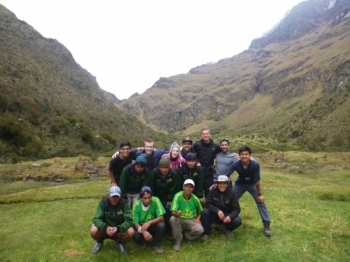 Had an amazing time with inca trail reservations. Tour guide was very helpful and friendly and made sure he explained the historical sites properly. The Trail was fanstastic. The Guide was really kind and explaned a lot. The food was amazing, we even had cake one night. 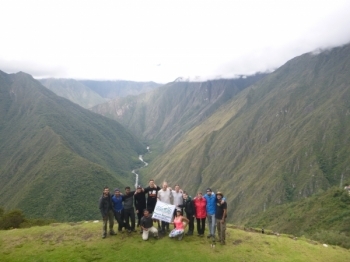 The whole experience with Inca Trail Reservations was awsesome !!. Right from the start the hike was very well organised and we had a small group. 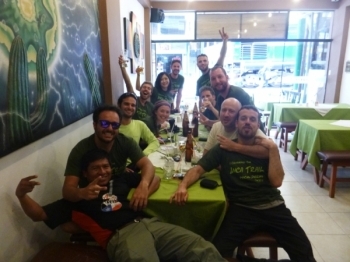 The Inca Trail Reserations team was incredibly welcoming and kind to our large group of students. This experience was truly once in a lifetime. 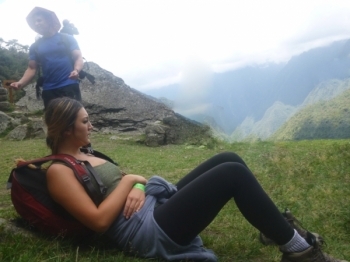 Seeing Machu Picchu was obviously incredible, however actually hiking the Inca Trail, learning all about the complex ancient culture, and ending our 8 hour hike walking up to Machu Picchu was one of the most rewarding and fulfilling experiences in my entire life.